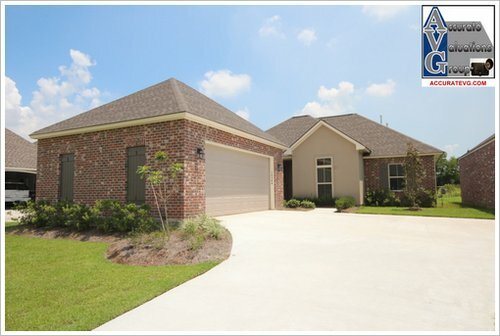 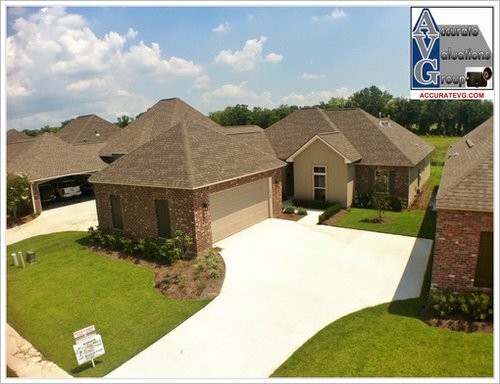 http://www.batonrougelistingsservices.com/ – Greater Baton Rouge Real Estate Elevated Photography Services Now Available by Bill Cobb with Baton Rouge Listings Services and AVG Accurate Valuations Group! 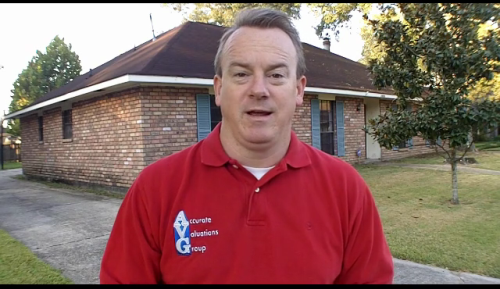 Find out more at the url above in blue. 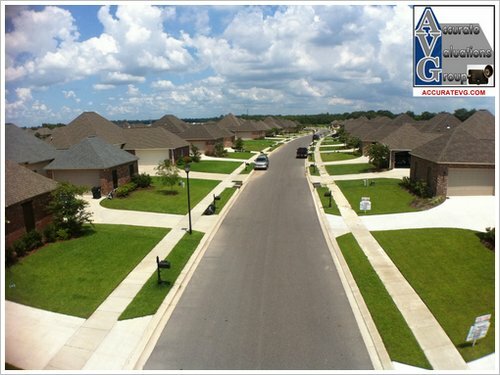 Below is a compare and contrast showing the marketing differences in perspective of home listing photo at normal elevation versus elevated elevations. 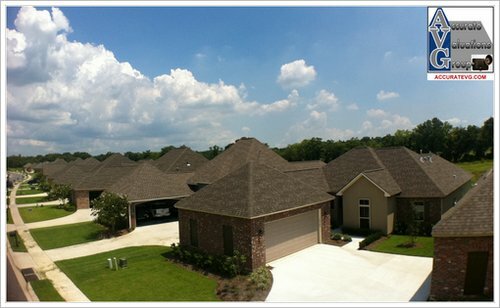 Local Real Estate Agents prefer to combine normal photos and elevated photos in their marketing plan for their listings. 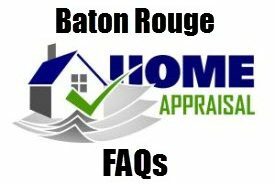 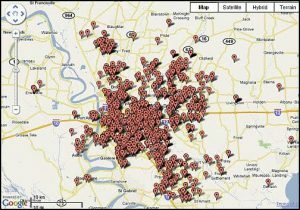 Can Baton Rouge Real Estate Agents Talk To Home Appraisers During A Purchase Appraisal?